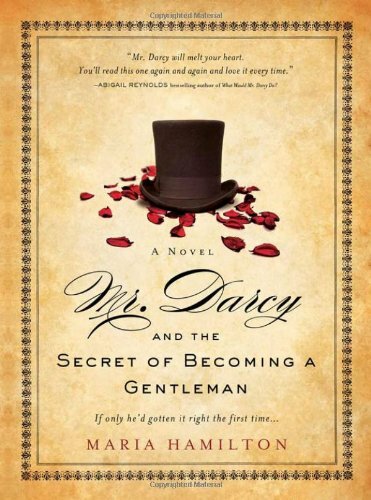 One winner will receive a prize pack containing finished copies of both Mr Darcy's Secret and Mr Darcy and the Secret of Becoming a Gentleman. +1 for weighing in on the SECRETS discussion. Totally didn't realize that there were so many books with the word "secret" in the title until you pointed it out! LOL! Thanks for the awesome opportunity! Two more for the must read list! I read and enjoyed Mr Darcy's Secret but have yet to get my hands on MDatSoBaG. It looks really good! I'm intrigued to find out how Darcy's transformation takes place and how much resistance Miss Lizzy puts up! I don't have any Austen-related secrets but if I had any pets I could see myself naming them something pertaining to Austen! I do think it's amusing to break into Regency-speak sometimes, or randomly quote things to see if anyone will get the reference. Ok, I confess: I'm a random quoter, too. 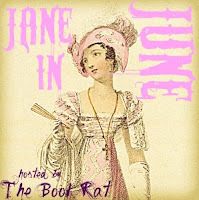 Same with the random Regency talk. And I do it even more in my head, complete with accent. I just love the cover of Maria Hamilton's novel. It is so mysterious with just the hat and flower petels. I'm intrigued. I have heard good things about Jane Odiwe's book. My plan is WORKING! MUAHAHAHAAAAA! 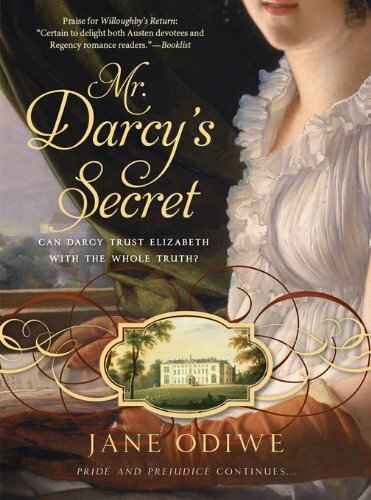 Mr. Darcy's Secret is a fabulous book. I haven't read The Secrets of Becoming a Gentleman yet, but the reviews have been so good that I'm dying to get my hands on it!